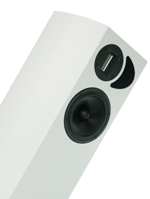 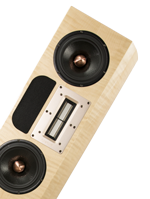 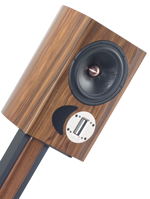 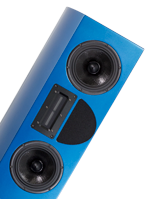 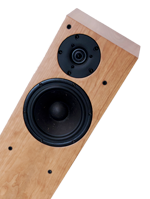 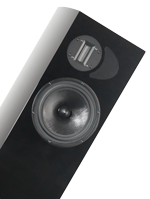 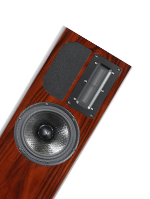 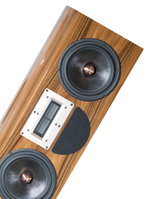 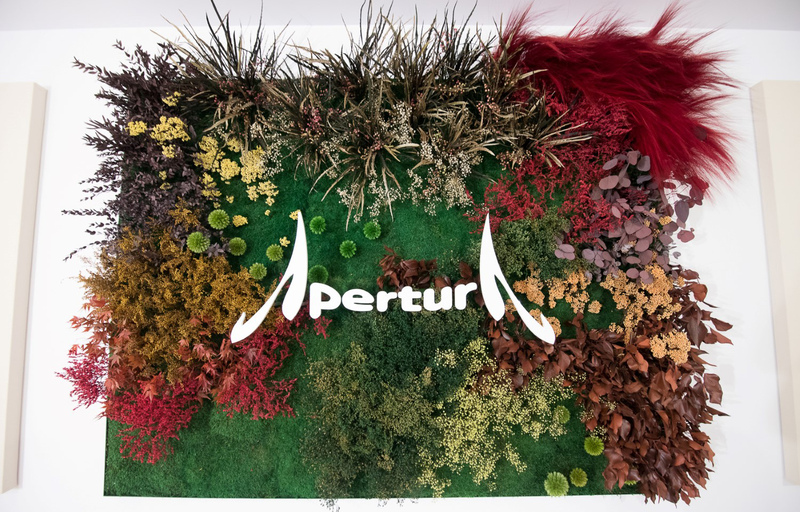 With this New Year, we are happy to announce a complete revised web site for Apertura Speakers. 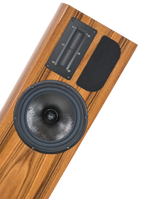 New photos, new product pages and mobile friendly ! 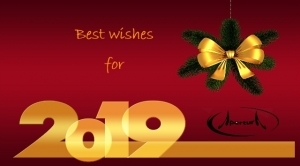 Don’t forget to visit our facebook page for the very latest news!